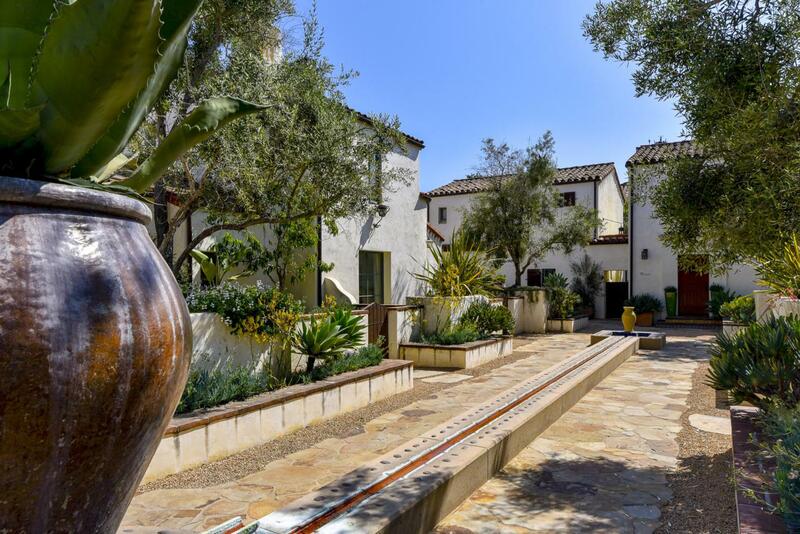 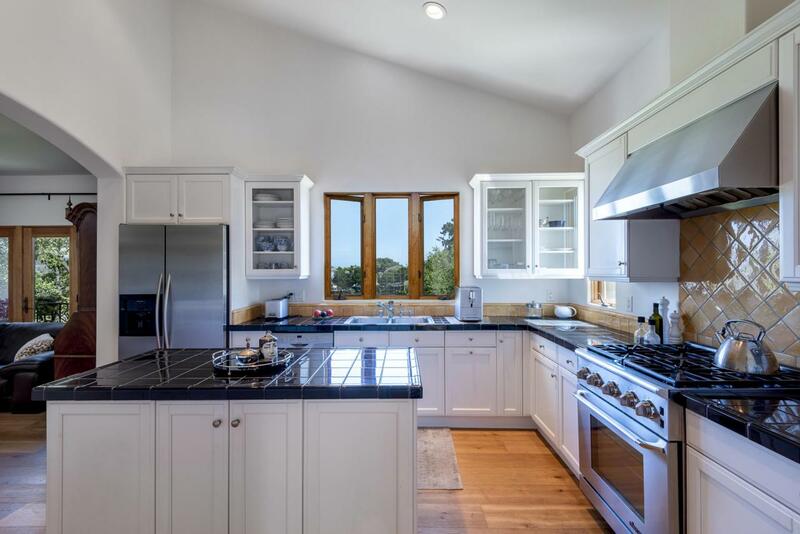 Stunning 3 Bed/2.5 Bath newer Mediterranean Villa, convenient to downtown Santa Barbara, with large yard and 2 car garage in an architecturally beautiful complex. 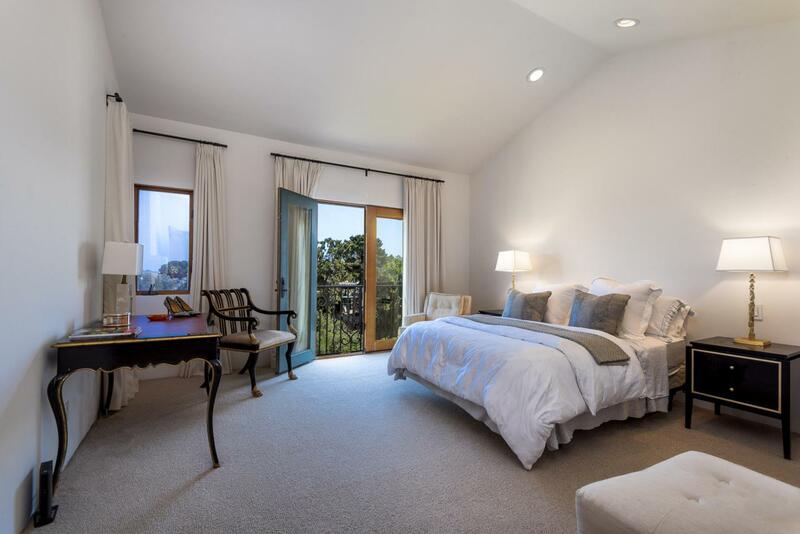 Light and bright, the interior of this open floor plan includes: spacious kitchen/family room with island and updated appliances; private master bedroom with charming balcony overlooking the city, high ceilings, and private bath with a large walk-in closet. 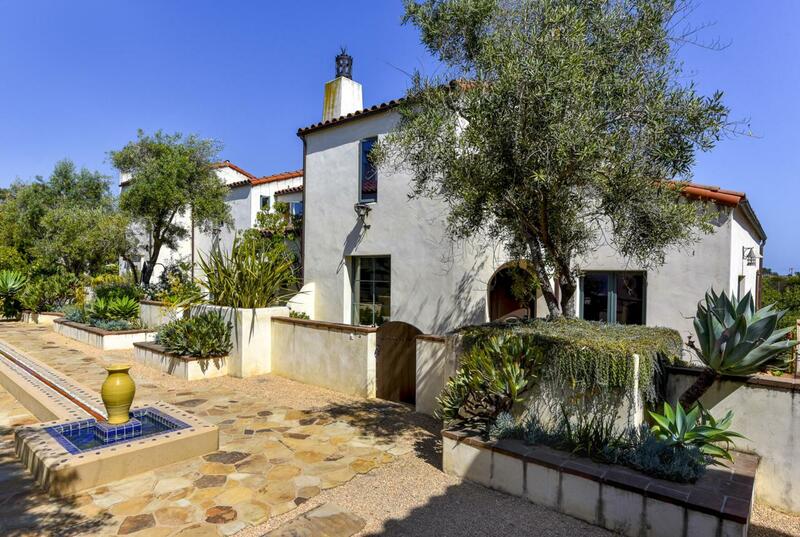 The enclosed front patio enjoys views of the beautiful courtyard and has access to the backyard, which is perfect for entertaining.